At the centre, the rectangular Crossing table rests on crossed legs which add a touch of lightness and elegance to the entire room. 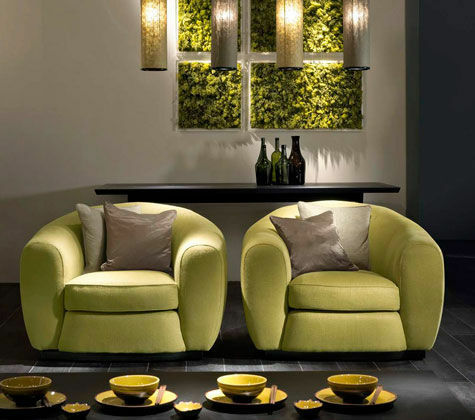 Arranged around it are the soft Flavia model chairs. 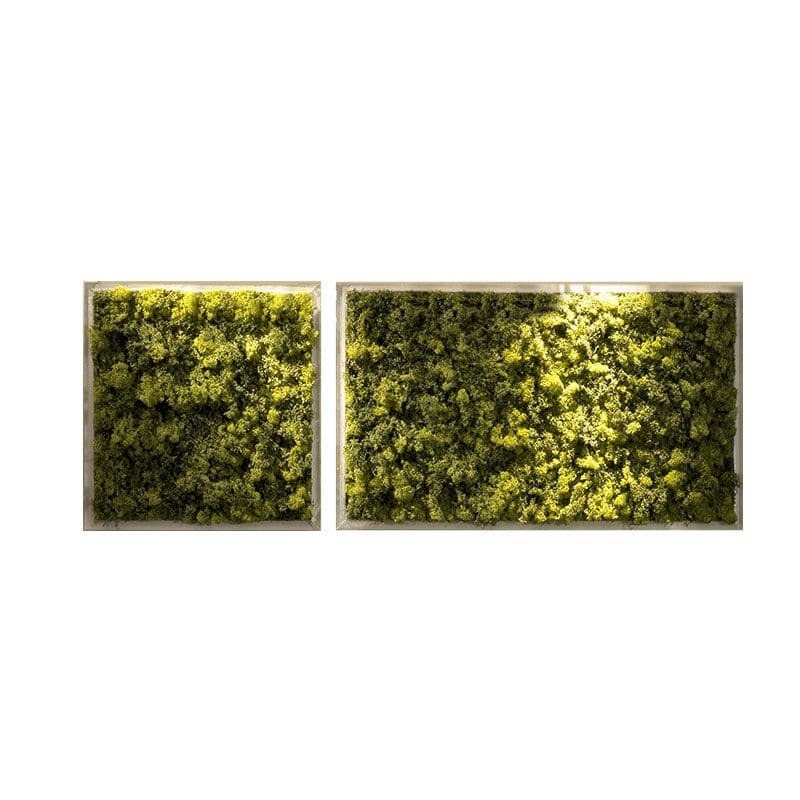 Around the walls, Vertical Garden paintings inspired by the concept of environment-friendly furnishings.